Even if legislators give schools the extra $90 million per year that the Department of Education says is needed to appease the Kansas Supreme Court, the court could order a much higher level of school funding. And even then, the litigation cycle may not come to an end. The Senate Select Committee on Education Finance heard testimony yesterday from proponents of SB 44, which is Governor Laura Kelly’s proposal to increase school funding. Bill Brady, testifying on behalf of Schools for Fair Funding (the school districts paying for the lawsuit), told lawmakers that schools won’t challenge SB 44 in court if it passes in its current form. But according to an email received from Schools for Fair Funding, they are not saying they won’t file any more lawsuits as has been reported in media. And even if the court approves the legislature’s next offer and the state funds schools accordingly over the next few years, there’s still no guarantee schools won’t file suit again. The court believes schools are underfunded because about a quarter of students are below grade-level, so another lawsuit could be coming if achievement doesn’t improve in the next few years. Senate Majority Leader Jim Denning pressed Brady for assurances that if lawmakers adopt the bill, SFFF will cease litigating Kansas school financing. SFFF has repeatedly sued the state for additional school funding. Lawmakers today are adjusting legislation they passed last session to appease the Kansas Supreme Court. 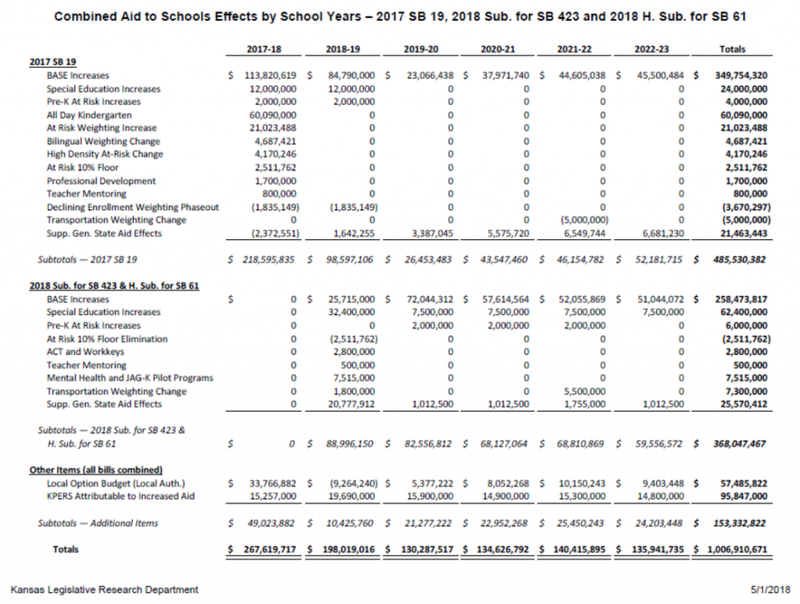 A Kansas Legislative Research document introduced at the hearing shows legislators have already made provision for a little over $1 billion in additional funding, which the Department of Education estimates will push funding to more than $16,500 per-pupil in four years. Denning noted that SB 44 calculates inflation at a flat rate of 1.44 percent. In reality, Denning said the figure should be higher, requiring an additional $271 million of funding. “I want to make sure that the attorneys sign off on it, and I don’t want the Supreme Court coming back and saying we defied them,” Denning said. A handful of people testified in support of bill, and the committee will hear additional testimony next week. Sen. Anthony Hensley warned lawmakers that time is of the essence. 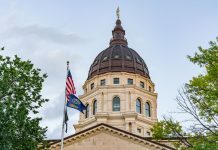 They are working under a Court-ordered deadline, and the Kansas Attorney General’s Office will be tasked with defending lawmakers’ efforts to the Supreme Court. 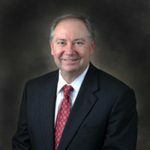 Hensley offered a letter from AG Derek Schmidt, recommending lawmakers pass a school financing fix no later than March 15 if they simply adopt legislation that makes an inflation adjustment. 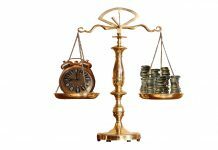 If they make other material changes to school financing, Schmidt requested lawmakers enact legislation no later than March 1 to allow the AG’s office ample time to prepare to defend it. Kelly, in a press release, urged lawmakers to drop discussion of a federal tax reform windfall bill and work on school funding. Former Speaker of the House and attorney Mike O’Neal, however, sees no need to rush. He said the legislature is not a party to the litigation–that’s the state–and as such, lawmakers aren’t bound by any scheduling order from the Kansas Supreme Court. 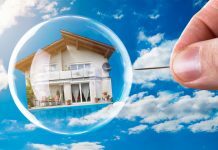 If lawmakers fail to pass SB 44, Brady said SFFF could ask the Court to consider that actual inflation might be higher than the 1.44 percent calculated in the legislation. “I’m not going to say we won’t go back to court and talk about what the actual numbers are,” Brady said.